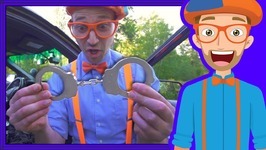 Blippi finds himself working with police to investigate who stole his lunch. 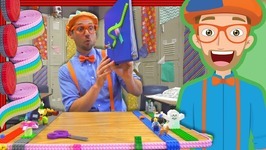 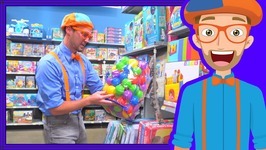 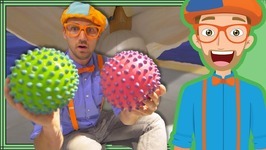 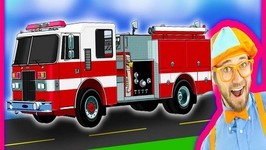 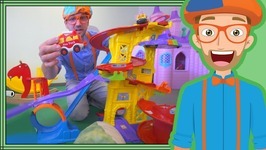 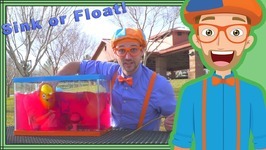 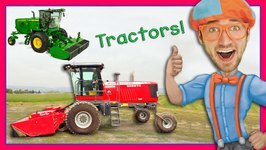 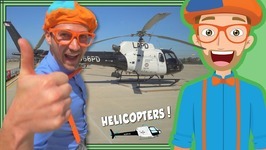 This fun Blippi police video for children is a fun way for kids to learn about police officers and their fun things police do. 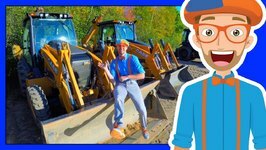 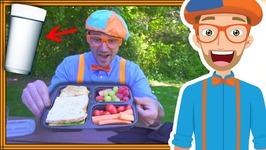 Who stole Blippi lunch?